A total of 1.25 million tourists who travelled through Nanyang during the Qingming Festival holiday from April 5 to 7 generated 655 million yuan ($104 million) in tourism revenue for the city, a year-on-year increase of 29 and 30 respectively. In total, railway stations across Nanyang saw 98,000 departures over the three-day period, up 2 percent year-on-year. 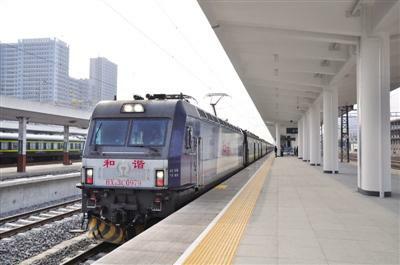 The Nanyang Railway Station alone saw off 16,000 passengers on April 5, and 12,000 on April 7. Elsewhere, Nanyang Airport also experienced a surge in travel demand. Fifty-four flights departed from the city during the period, carrying nearly 7,000 passengers to the cities of Guangzhou, Shenzhen and Chengdu. The figures were kept in sync with those of the last year. In all, Nanyang had a very peaceful Qingming Festival in 2018 with no safety accidents and service complaints reported.